Southern Oregon’s Boutique Event Rental Company. 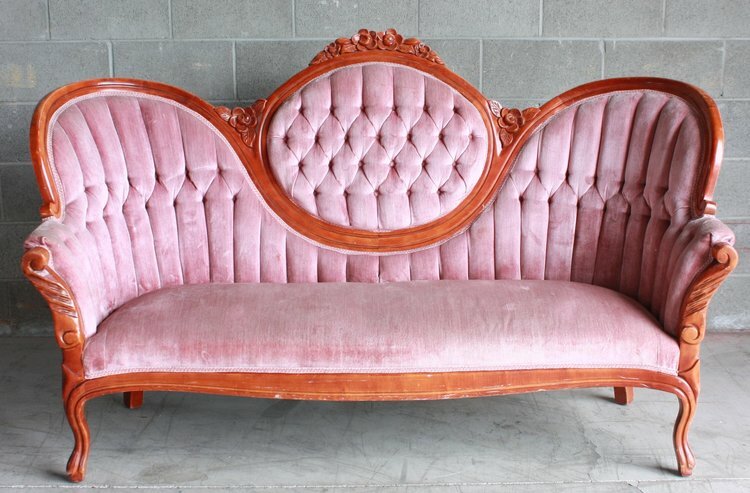 We feature vintage, new, eclectic, unique furniture and accessories for your event. Reserve your seating now through the end of april to take advantage of our sale! 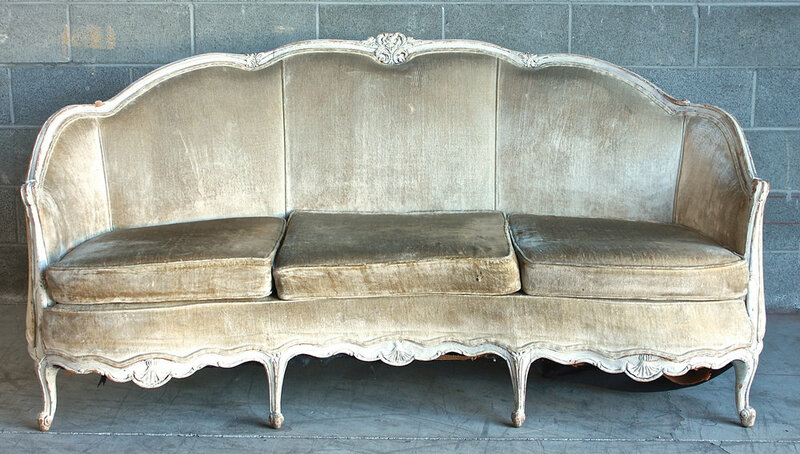 Sofas, settees, arm chairs, benches, poufs, coffee and side tables. Dining chairs, sweetheart dining chairs and benches.